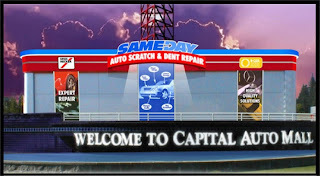 This entry was posted in deep paint scratch door dings fast auto repair olympia auto body olympia auto mall repair shop on May 25, 2010 by admin. 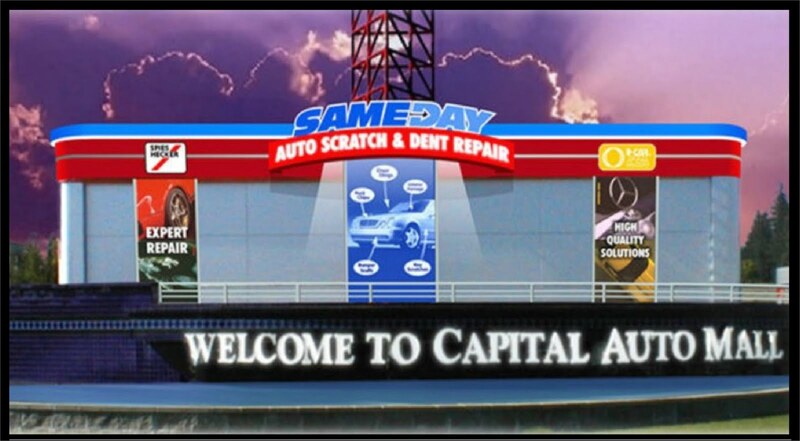 Sameday has a well-organized repair facility conveniently located in Olympia’s Capital Auto Mall. Our shop technicians value efficiency & are dedicated to maintaining a clean and orderly work area. The members of our staff place extreme importance on consistency in the repair process. We also strive to reduce repair times in an effort to create an enjoyable experience for our customers. If you are looking to have a door ding or paint scratch repaired, please come to our Olympia shop, located at 2145 Caton Way. We offer free repair estimates! ← Save Time & Money!